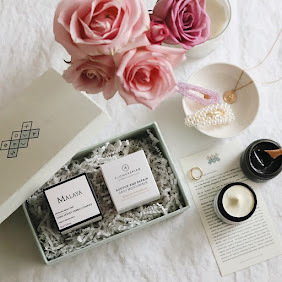 What better way to start this week than with the June Boxwalla Beauty Box*? 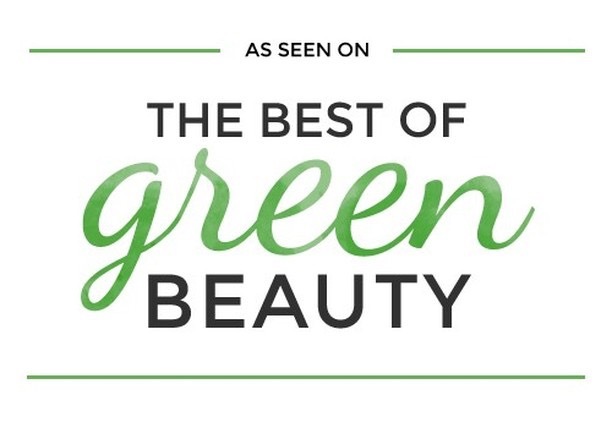 Get excited because the brand featured in it is the one and only Earthwise Beauty. How amazing is that? 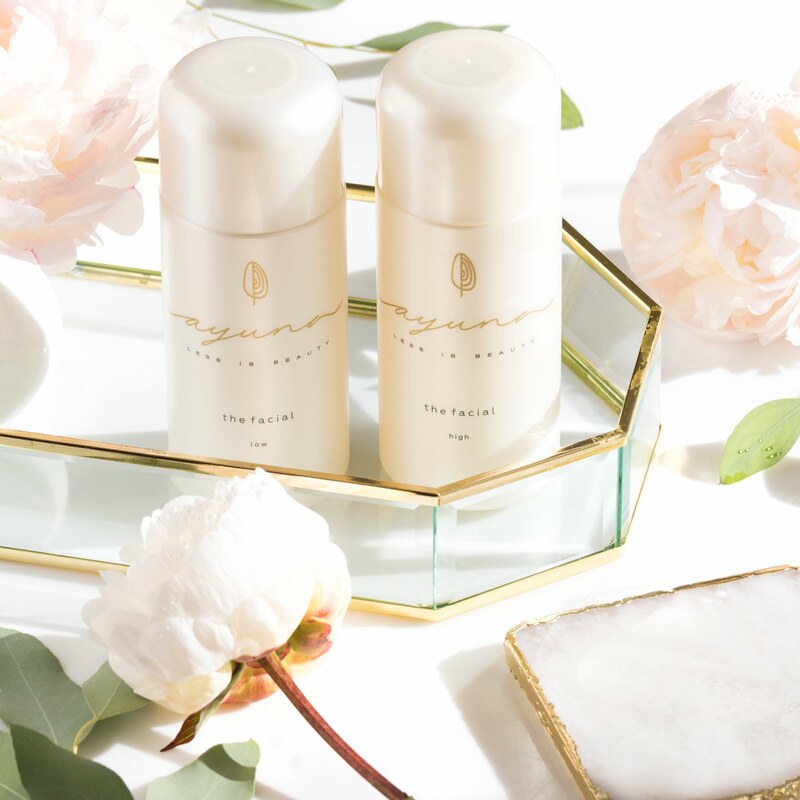 If you've been a reader of mine for a while you know I love Ava's products. 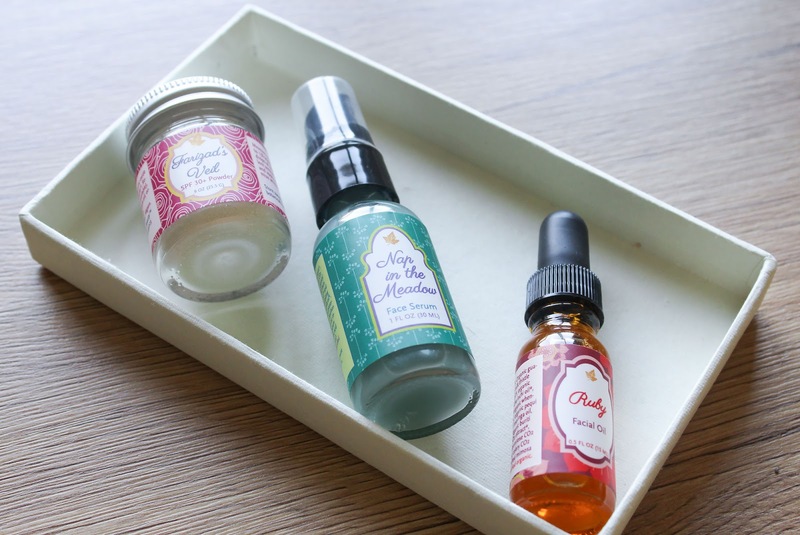 I've been fortunate enough to try all three products that are featured in the June's Boxwalla beauty box before so not only I can give you short descriptions of the products, I can also link my reviews where you can read more about the products. 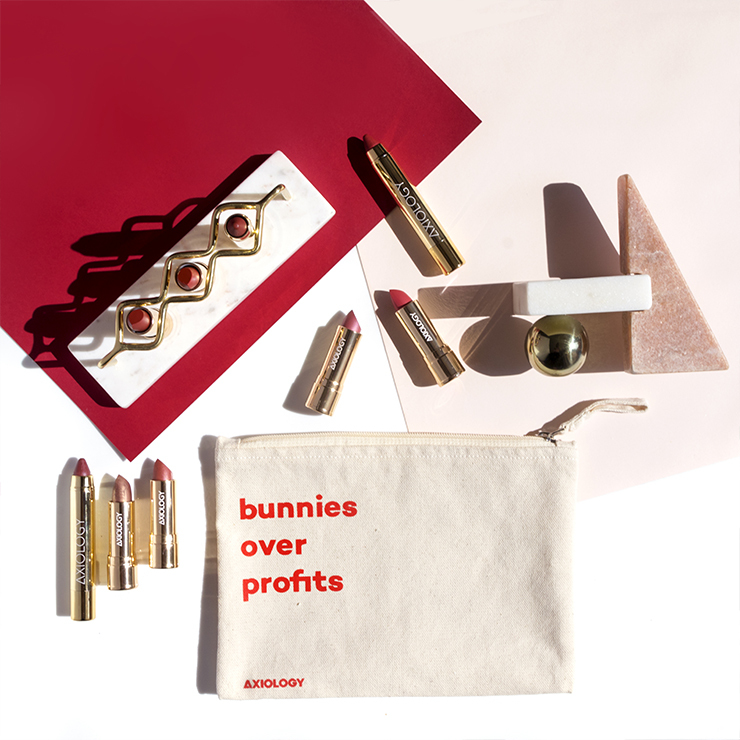 If you don't know already, Boxwalla is a bi-monthly subscription service. Every two months they have a few different boxes, from beauty & food to book and film boxes, so everyone can find something for themselves. 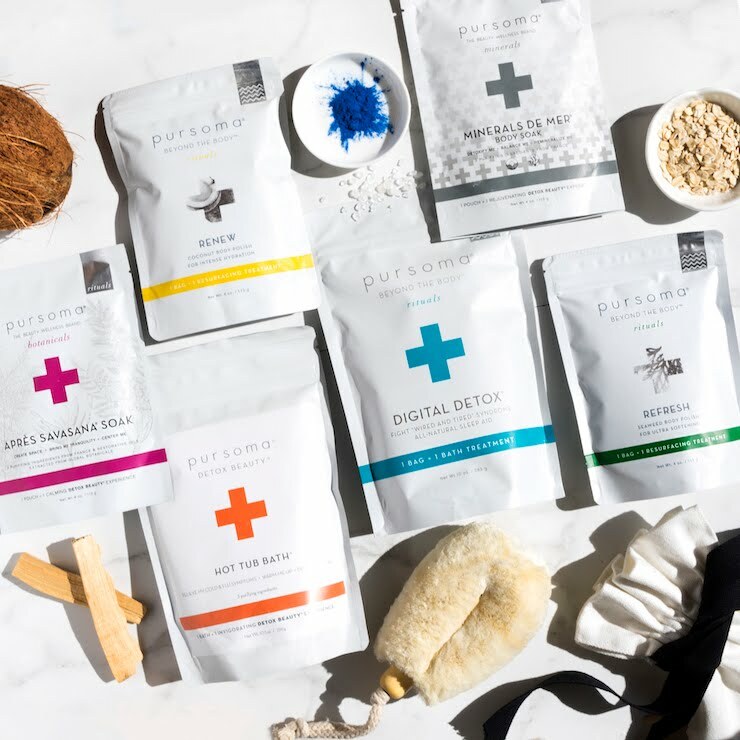 I only have experiences with their beauty boxes and I can honestly say that I'm impressed with the selection of brands and products every time. 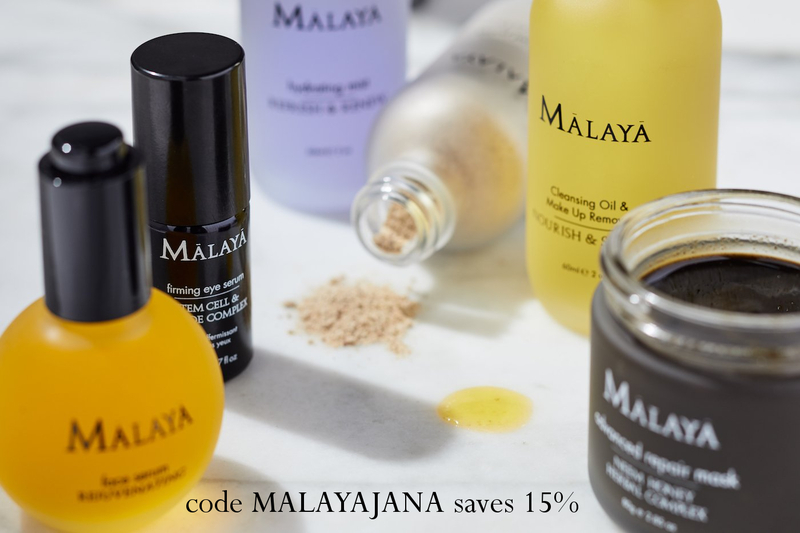 I've seen some comments like this before from other ladies but I have to say it as well - it seems like Lavanya knows what my skin needs and she always delivers. I can't even imagine the pressure to pick just the right products for the boxes, especially since they are bi-monthly, but man does she excels at that. You can actually check out a little bit about this process in this post. Onto the June box aka Wandering Wood Nymph's Sun-Kissed Alchemy. Ava Zhan founded Earthwise Beauty nearly 13 years ago (wow! 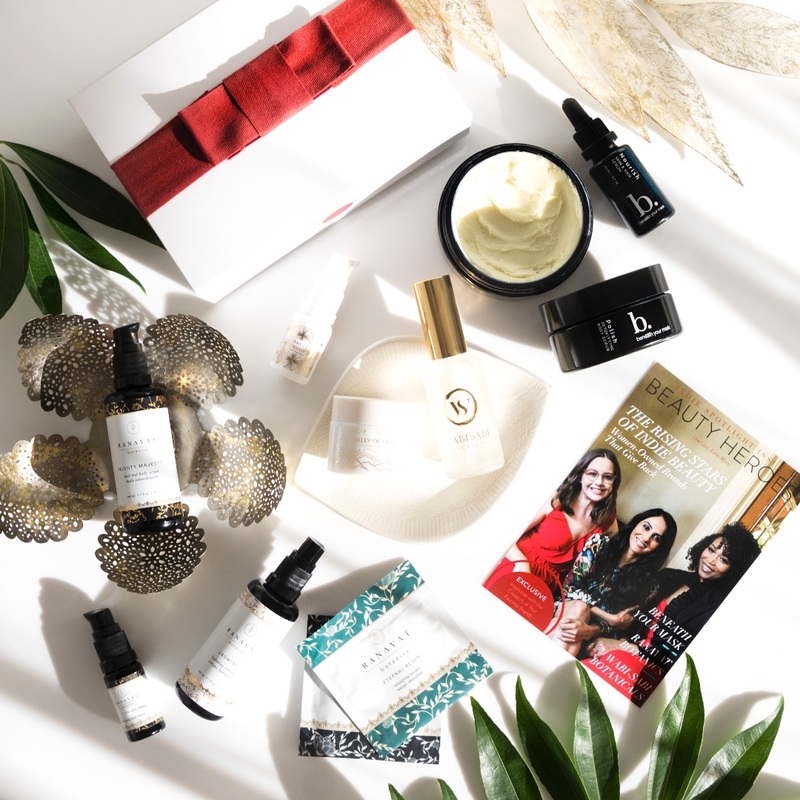 ), to create unique, nutrient dense products for the modern woman (or man) and in the box there are three of her beautiful creations. 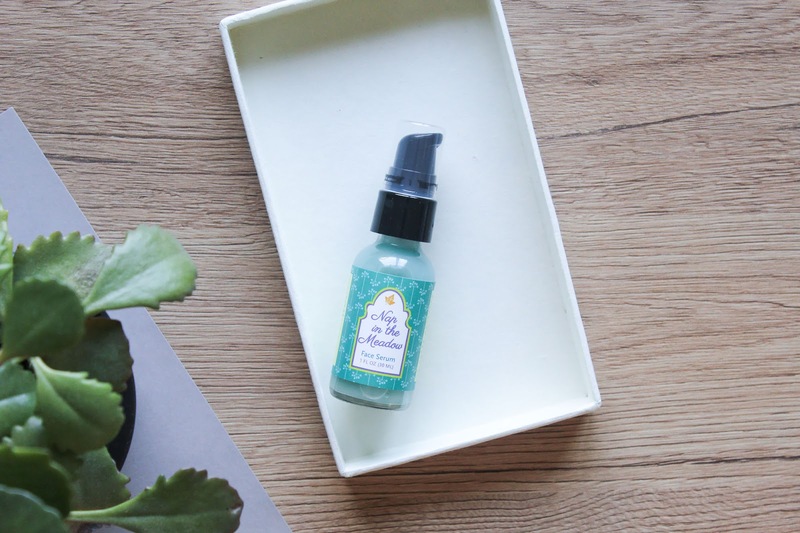 Nap in the Meadow (review) is a facial serum packed with anti-inflammatory, brightening and very hydrating ingredients. 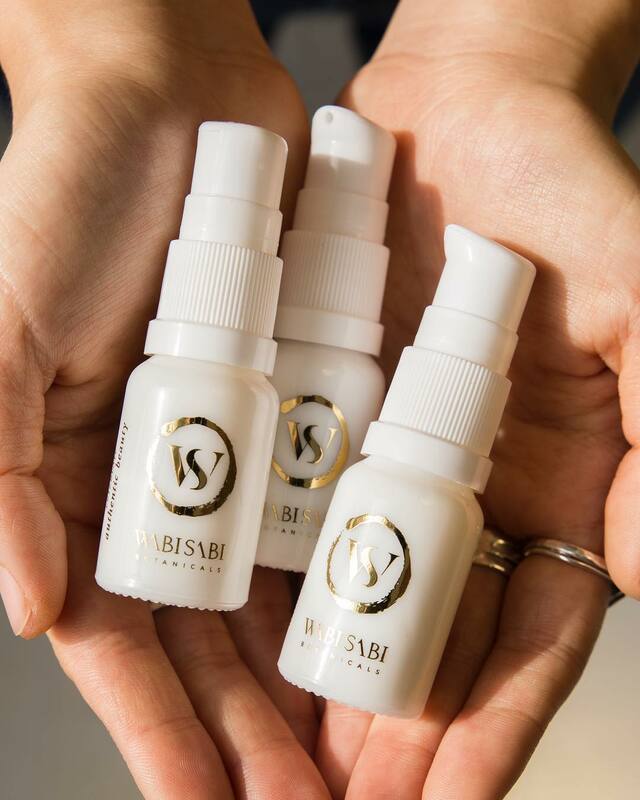 It's a very lightweight aloe based serum with a gorgeous teal colour which comes from the powerhouse anti-inflammatory duo of Yarrow Oil & German Blue Chamomile Oil, mixed with the sunny yellow Turmeric Supercritical CO2 Extract. I had and used two bottles of it and loved it deeply. Read my review about it here and if you scroll down below to the end of the post you'll see that I wrote two updates, both in regards to one particular ingredient. I have said it already that even tho I am a beautician that doesn't mean I know everything, especially not about every ingredient. Sometimes I do miss things and it the Nap I've missed one ingredient that kept me away from the Nap for a while. I'm talking about polysorbate 20 which is used as an emulsifier. It's not the most harmful ingredient out there but since it's made with ethoxylation I wanted to stay away from it. Of course I couldn't keep my mouth shut and I emailed Ava about it. After our chat she decided to start testing some other ingredients and I'm happy to report that the tests have been successful and Nap in the Meadow is now free from polysorbate 20. Hooray! I haven't yet tried the reformulated version but I bet it's as amazing as it was, if not more. I missed this product so I'm thrilled and thankful that it's back in my life. 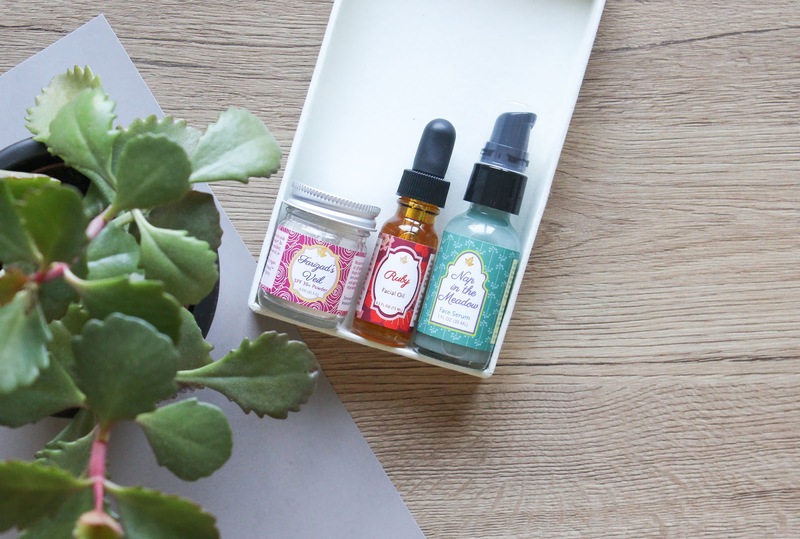 Next is the Ruby Facial Oil which is one of the most beautiful everyday face oil and just the perfect summer oil. I already used a bottle of this oil and I'm thrilled to have another one. 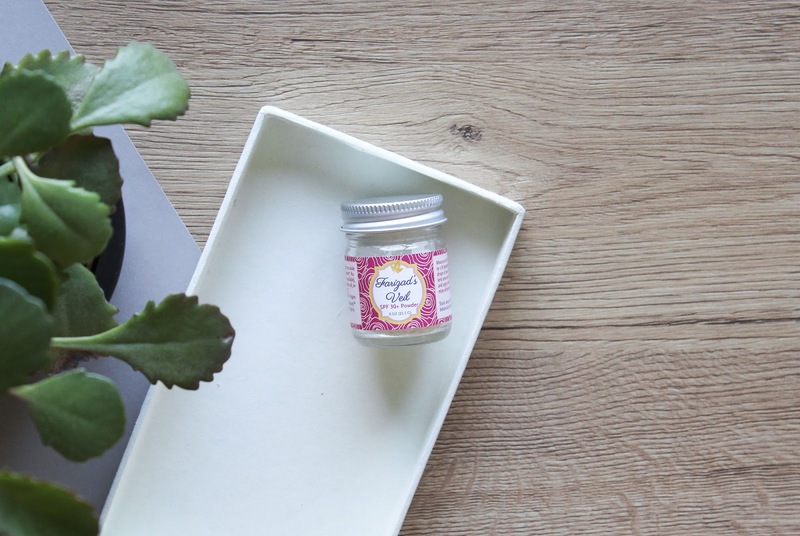 It's packed with a range of antioxidant rich oils, many of which carry their own sun-protecting and sun damage correcting qualities, like Pequi Fruit, Buriti Oil, Rosehip, Raspberry and more. Ruby is super lightweight, it absorbs beautifully in the skin and helps to hydrate, protect and keep the skin in check. I've tried a few Earthwise Beauty facial oils before but let me tell you that Ruby is by far my favourite. Read my review about it here. Last but certainly not least is the Farizad's Veil Powder SPF 30+ Powder. This is a very interesting and unique sunscreen powder, made with uncoated, non nano Zinc Oxide. This means you have to mix it with another product, either a serum, moisturizer or a facial oil. I love that you can customize it and use whatever product you want to. 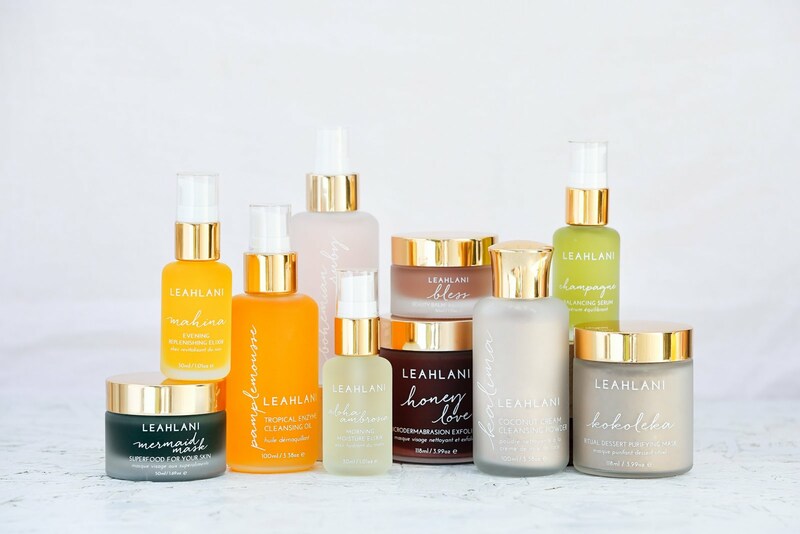 Ruby goes perfectly with it but ever since I used a bottle of it, I have been using it with Leahlani's Aloha Ambrosia Morning Moisture Elixir* and I have been really loving the two together. I'm still using the old version of the sunscreen that came in a plastic jar and even though the glass jar version doesn't have a sifter, I much prefer that than the plastic one. #saynotoplastic am I right? It's a bit hard to describe how much I use, I just go by feeling but the description on the Boxwalla card states to mix 1/32-1/16 tsp of Farizad's Veil with 1/2 dropper of Ruby (around 8 drops). You can also mix in some of the serum to make an ultra light, moisturizing lotion. As you can see, all the three product go perfectly together and I couldn't have been more pleased about that. Review here. What can I say? Another wonderful beauty box from Boxwalla. They keep on impressing me with their curation. 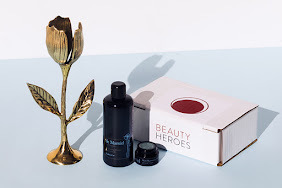 Sadly this box is no longer available but you should definitely check out the content of the August beauty box and join the Boxwalla till the July 20th to receive it. You can buy one box or join their subscription to receive the boxes every two months. Boxwalla ships worldwide. You can read more about them in this post or on their website. You can get Earthwise Beauty products here (you can use my code "Loveliness" to get 15% off) or if you live in Europe you can get them via this beauty shop.